It took a while, but my dream has eventually come true. It took a whole lifetime career in the food industry, as a manager at all levels: raw materials, production, distribution. 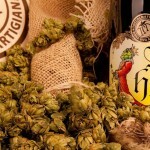 It took a deep passion for craft beer, for great Belgian classics and British ales, leading to the first homebrewing experiments in the the early 2000’s. All this is where Toccalmatto project comes from, from knowledge and passion, from the will for an exciting new venture and the love for authentic flavors. 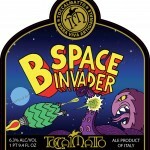 It took a whole story, and in October 2008, on a first 550 liters brewing facility, Toccalmatto was born. All of our beers are top fermented and naturally bottle-, keg-, or cask-conditioned. This allows us to guarantee for freshness, a suitable shelf life, and an ever-evolving taste. Our beers have got a temper! It’s either our way or nothing. 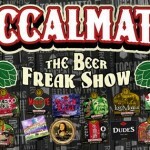 Whether it’s classic style or innovative beers, Belgian or American traditions: everything comes with Toccalmatto’s mark on it. Exotic and extreme hoppiness, yeast and fermentation experiments, a quest for new tastes and flavors using fruits, spices, barrel aging. It’s all about beers with a temper! 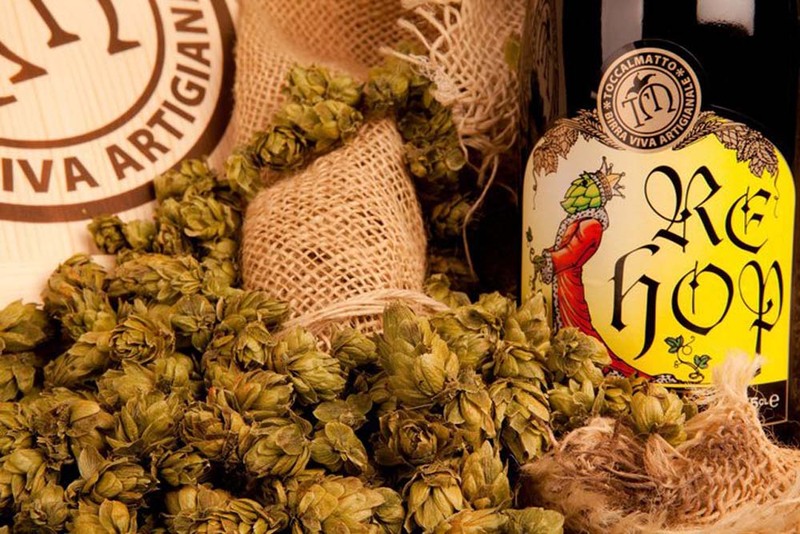 The main ingredients for our ales are hops: a constant research is focused on them and it’s something we never skimp on. During the years, we built a solid network of farmers and wholesalers, allowing us to always have the latest varieties to use and experiment with. Our goal is to provide our customers with exciting new flavors and aromas each time they pick one of our beers. We are always looking for inspirations, searching for new ingredients and experimenting with new techniques, and we love to share our passion with fellow brewers from all over the world: that’s why we often indulge in one-shot brews! Beers that only happen once, inspired by some exciting flavors and product or as a gift for friends coming to Italy or inviting us over for a collaborative brew. A great way to share and care, and leave our own Toccalmatto’s mark. We’re all experienced professional in the food industry: that’s why we developed strict quality control procedures and a constant monitoring throughout the whole production process. Our main goal is to brew our beers with no compromise, giving our yeasts all the time and care they need to do the best job they can.